Is your Wordpress site slow? We will enhance your website speed keeping in mind the end goal to get the most out of your facilitating administration and your site. We know Faster site results in better execution. more visitors to visit your site, it’s needed to load your website quickly. We ensure you that our wordpress Expert Team will provide you best possible user experience. Images are the great purpose of causing your WordPress site slow. We will optimize all your existing images as well we will take care that in future all your images will automatically optimized. We will conduct an detailed database optimization of your WordPress site. This service will check all the tables so that all the unwanted data will be removed and you will get a clean database. Our Expert developers will install and setup cache plugin on your WordPress site. We have hand selected this premium plugin based on extensive testing and support from it’s developer. We will make sure that your WordPress site is haveing the latest version of WordPress. If not, no worries, our expert team will update your site's version. We would optimize your WordPress site permalinks and title tags such that no irrelevant content is found. User friendly WordPress sites will site will cause large customers to attract your site. Our WordPress expert team will remove all the unused files, harmful scripts. This saves bytes and minimizes bandwidth use. 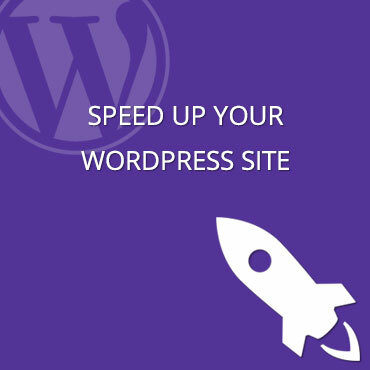 Why Speed Up WordPress Site? Why WordPress Optimization Service needed? 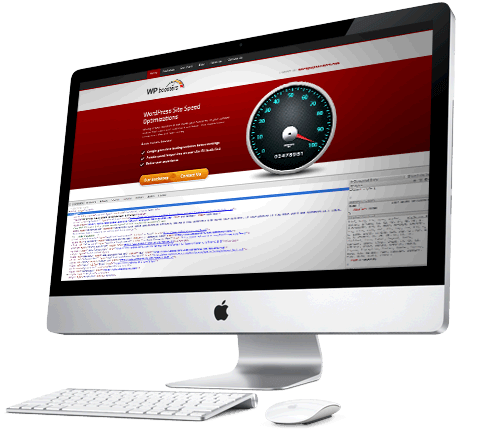 Get started with Speed Up Your WordPress Site Service at just for $49.00.